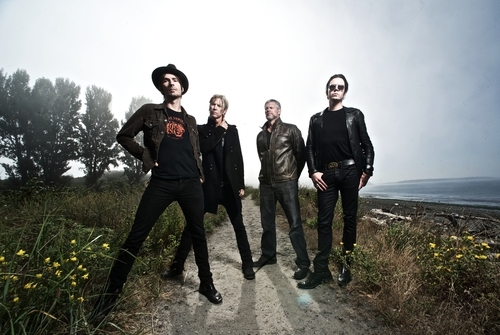 Check out this amazing acoustic cover of Walking Papers' "Leave Me In The Dark" shot at Guitar Center in Hollywood, CA. Ryan Seacrest Debuts Pia Mia's "Red Love"
Ryan Seacrest premiered "Red Love," the new single from Pia Mia - check it out! 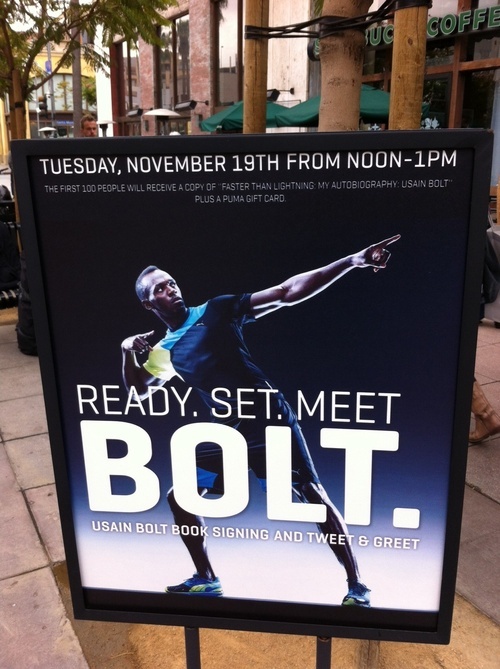 Usain Bolt at Puma Santa Monica! If you're in the LA area, Usain Bolt﻿ will be at the Puma﻿ Santa Monica store (1350 3rd Street Promenade, Santa Monica, CA 90401) at 12:00 PM TODAY for a meet and greet! 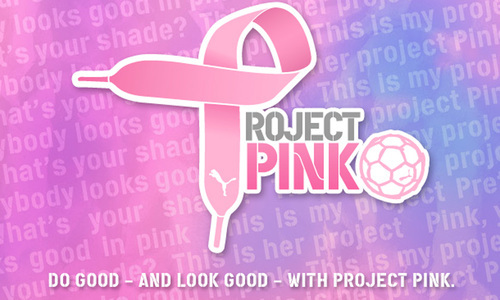 The first 100 people will recieve a copy of his autobiography AND a Puma gift card!! Check it out and come meet one of the fastest human beings ever! Come admire the beautiful art of comedy at The Groundlings Theatre with their new sketch comedy show: “Museum of Modern Groundlings”. On Friday, October 11th unveil the latest masterpiece while enjoying a glass of Black Box wine or a Karl-Strauss beer, and noshing small plates from Lemonade and desserts from Babycakes. 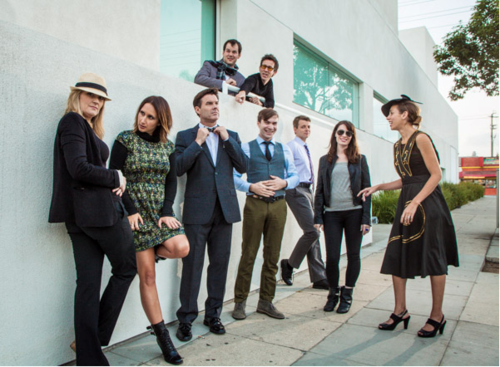 The Groundlings will be sure to give you a masterful tour of the most elite modern humor. This weekend marked the 15th Annual DesignCare event hosted by Holly Robinson Peete to bring awareness and to provide help to people who are effected by Autism and Parkinson's disease. Click on the title of this post to check out My Fox LA for full coverage of the event and check out HollyRod to find out more about the foundation! Congrats to our lovely client, Tatiana Maslany, for being honored at the Young Hollywood Awards for her breakthrough performance in Orphan Black! See her receive the award on August 1st at 8PM EST/10PM PST only on the CW! This past weekend at the Bruno Mars concert in Los Angeles, stars came out to enjoy the show at the beautiful Hyde Lounge at Staples Center! Check out the pictures at Just Jared by clicking on the title above! 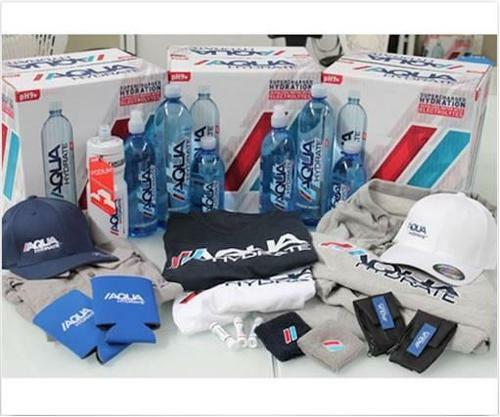 One lucky winner will win this amazing AQUAhydrate prize package! Click here to enter! Good luck! Rizzoli and Isles Premiere Tonight! 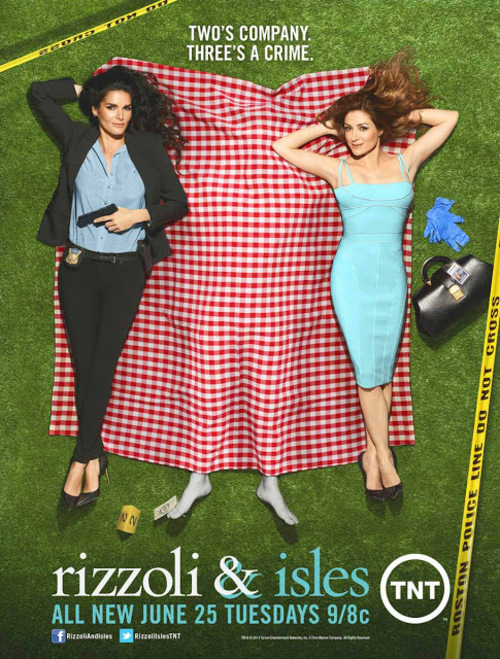 Don't forget to tune into TNT tonight for the season premiere of Rizzoli and Isles at 9/8c! Then catch Angie Harmon on Chelsea Lately at 11/10c on E!